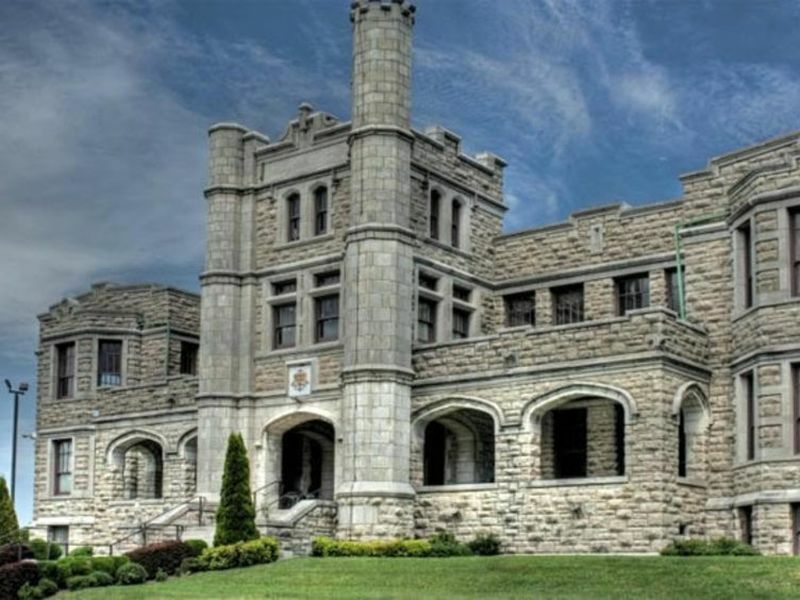 Pythian Castle was originally built in 1913 as an orphanage by the Knights of Pythias. Later, it was owned by the U.S. Military for more than 50 years. 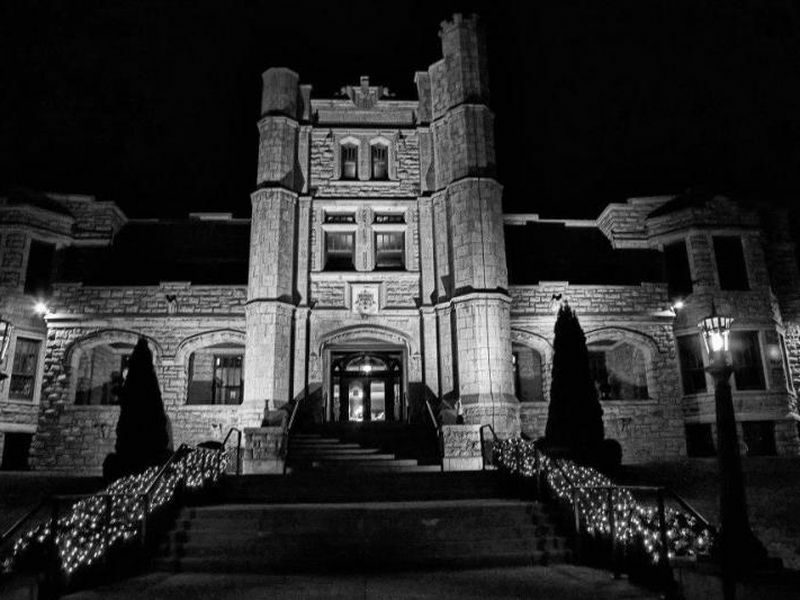 This certified haunted castle is rich in history. History tours (daytime), ghost tours (nighttime), murder mystery dinners and other holiday events occur regularly. Times and schedules may vary seasonally. Visit website for schedule and book reservations. Must attend a scheduled event to visit the castle. Visit pythiancastle.com for more information. 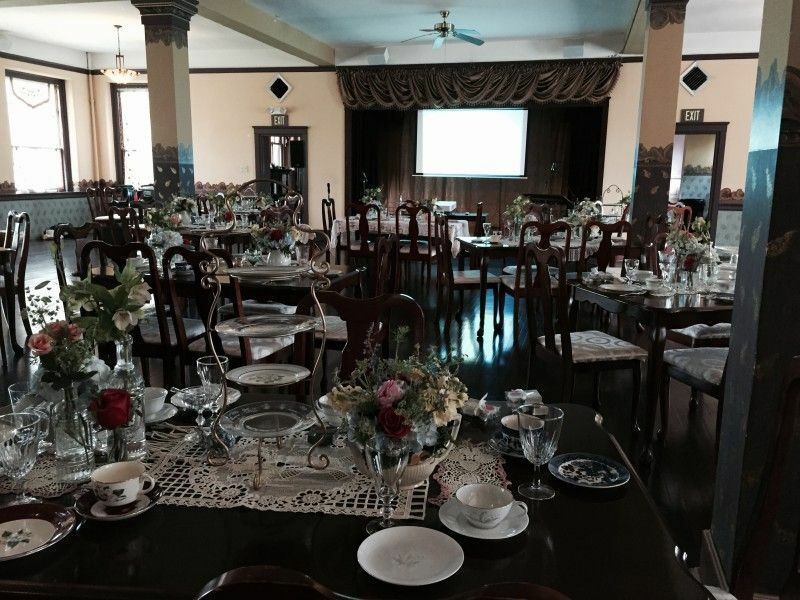 $8.50 History Tour; $16 Night Ghost Tour; $43 Murder Mystery Dinner. Tickets may be purchased at the door if tour minimum is met and space is available. Check availability and book on our website for discounted prices.